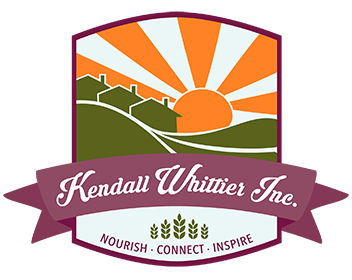 Home - Kendall Whittier, Inc. Improving the quality of life for our neighbors. The overwhelming majority of KWI’s clients live below the poverty line, especially children. 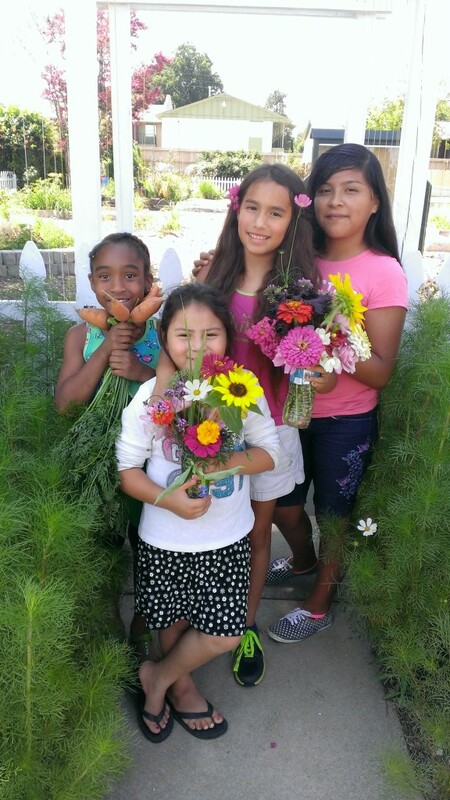 Through our Emergency Food Pantry (EFP) and community gardens programs – the GROW Teaching Garden and Tipton Community Garden – we provide nutritious food for today and inspiration for tomorrow. We also are active partners with other agencies in the neighborhood and work together with them to improve outcomes for the most vulnerable residents – seniors, children and people with disabilities. KWI was formed by a coalition of neighborhood churches in 1968 as a response to the deterioration of the neighborhood. Four of these founding churches are still components today and provide support to our mission along with The University of Tulsa: College Hill Presbyterian, Grace Lutheran, St. Francis Xavier Catholic, and University United Methodist. 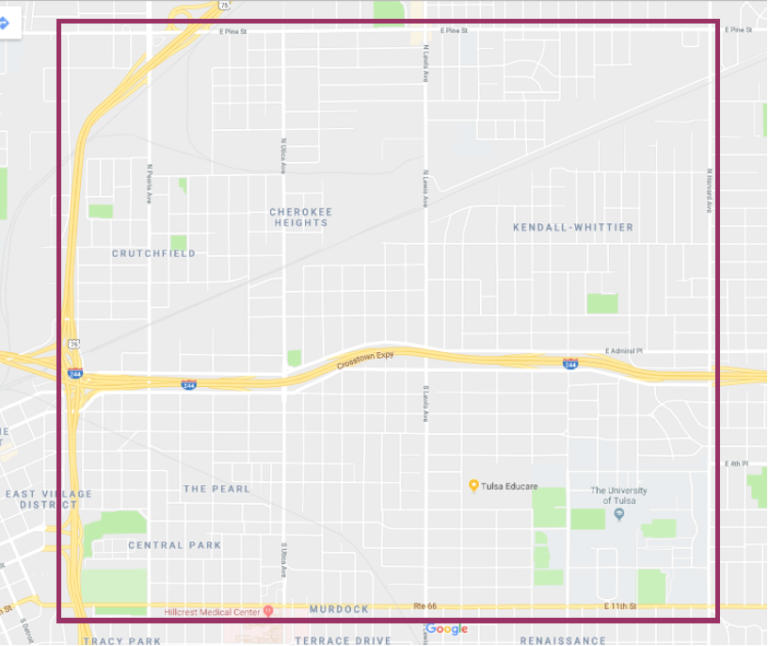 Neighborhood residents and others with an interest in the well-being of the Kendall Whittier neighborhood are also actively involved.